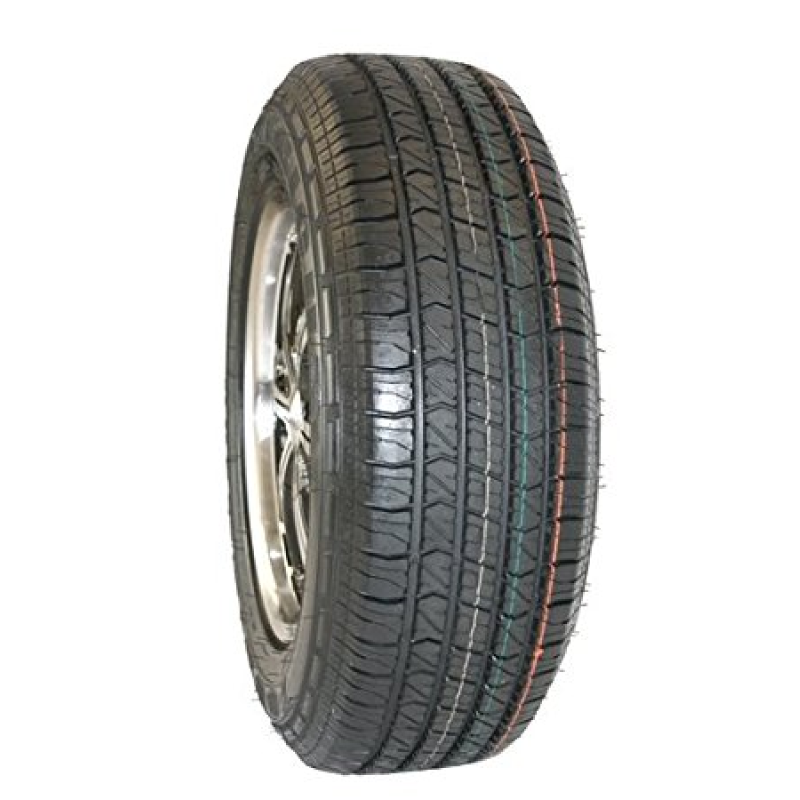 All-Season Tires for sale are just what the title suggests; the tires are designed to have a tread design, rubber compound and internal layout that increases performance and traction in dry or rainy conditions. The requirements of every driver vary depending on the location, terrain and weather issues they encounter throughout the year. All-Season tires give you the freedom to not have to worry about having multiple sets of tires in your garage depending upon the season. 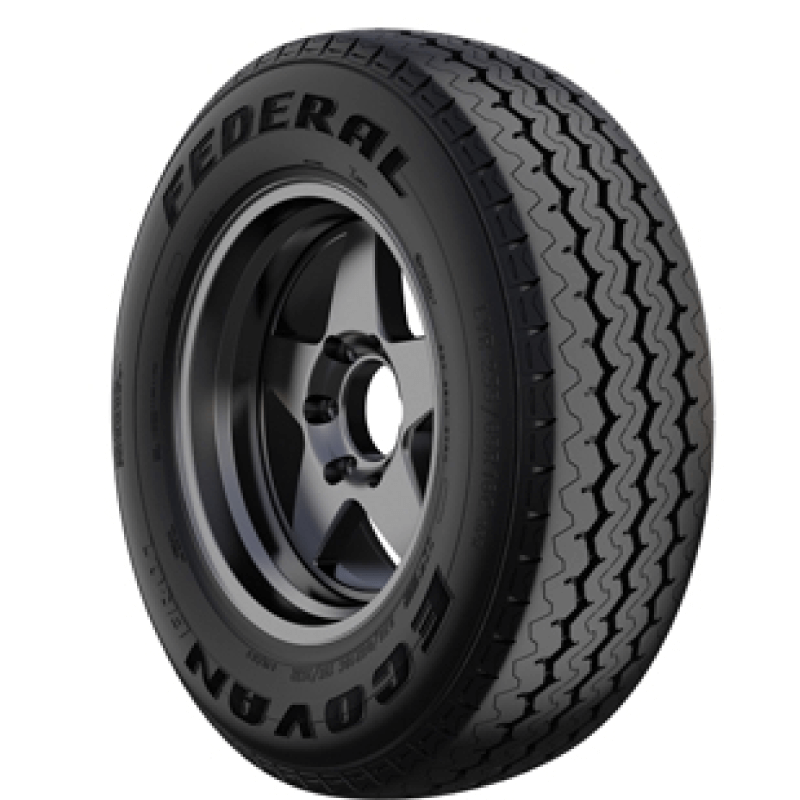 This freedom is why All-Season tires have become ubiquitous as the OEM tire placed on most American's vehicles today. Due to their multi-purpose convenience as well as their performance that is adequate for any weather possibility. 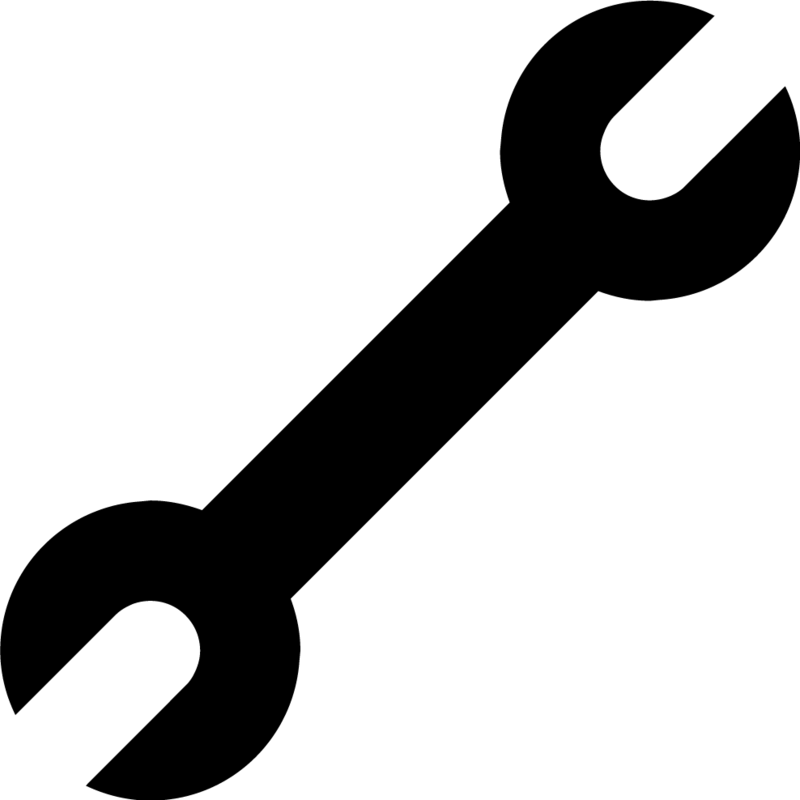 It is no wonder, they are so well-known and used as almost every car manufacturers tire of choice. Since All-Season's are built to provide a reasonably quiet ride, excellent tread life, and fuel-economy. 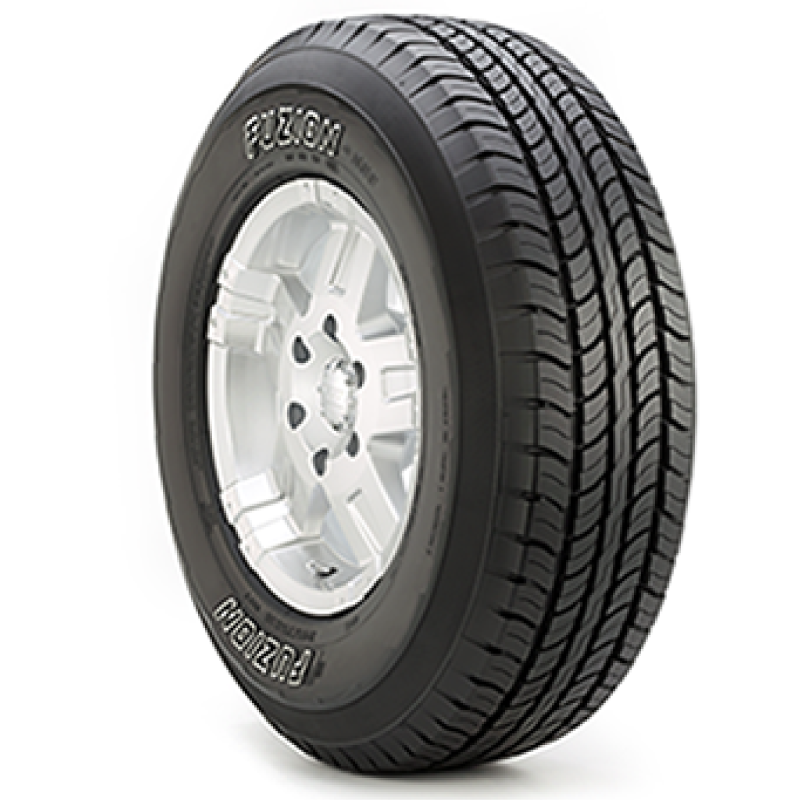 All-Season tires provide performance that is flexible and therefore are designed to execute in a variety of conditions including mild winter driving. 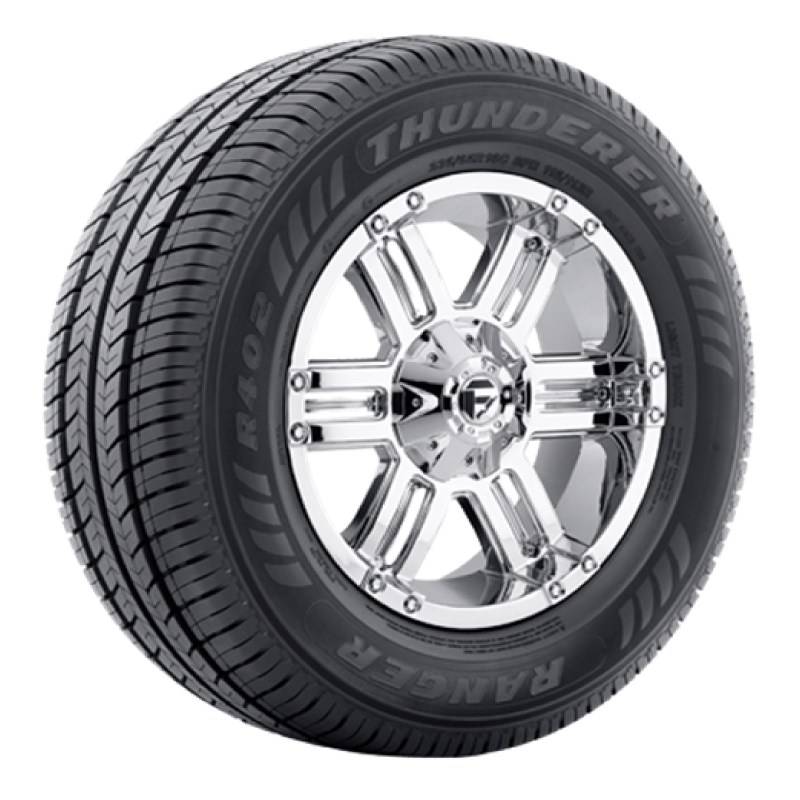 All-Season tires are intended to deliver a perfect mixture of benefits. Does being equally summer and winter-ready suggest All-Season Tires mix the most readily useful skills of both winter and summer tires? 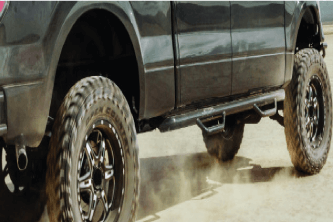 Within an effort to provide excellent performance in several conditions, All-Season Tires tend to compromise features that are cold efficiency features and compromise on some summer tire capabilities as well. 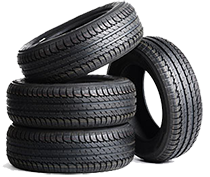 The significants of an all-season tire is that it will not provide that sharp managing of a summer tire due to a more stable rubber compound and also the same amount of grip that is intense. An All-Season tire is not created to control dangerously cold temperature problems like driving on ice or trekking through snow. Think of all-season tires like sandals. They are not ideal for all scenarios, although all year you can wear them. It would be much better to have flip flops on the sea-side in the summer along with boots for the snow. The All-Season Tire is a compromise between one developed for use on wet and dry roads during summer and one designed under winter conditions. 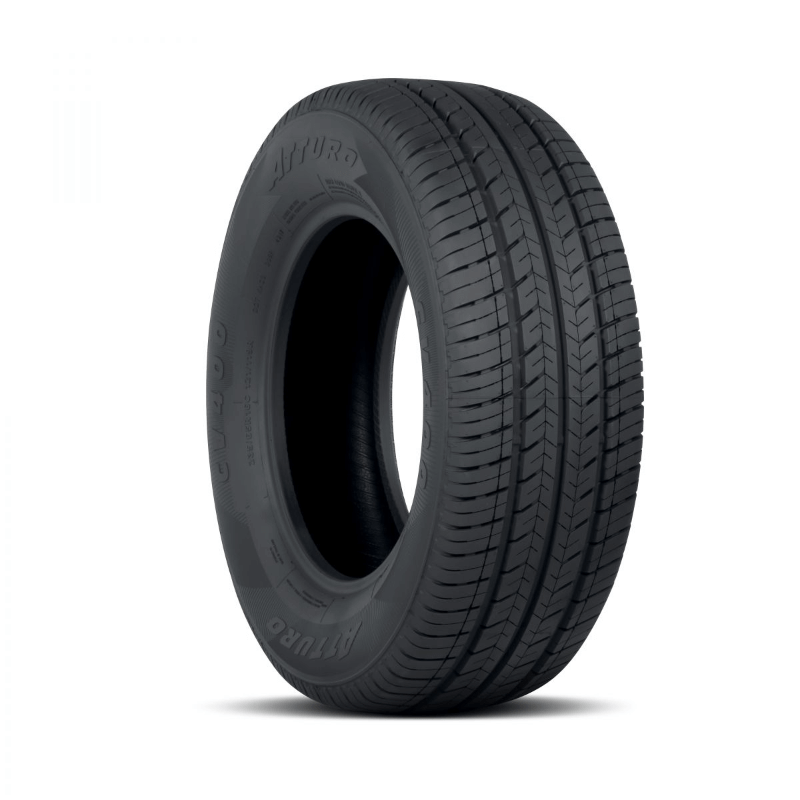 The sort of rubber and the tread pattern most readily useful suited to use under summer conditions cannot, for technical reasons, give good efficiency on snow and ice. 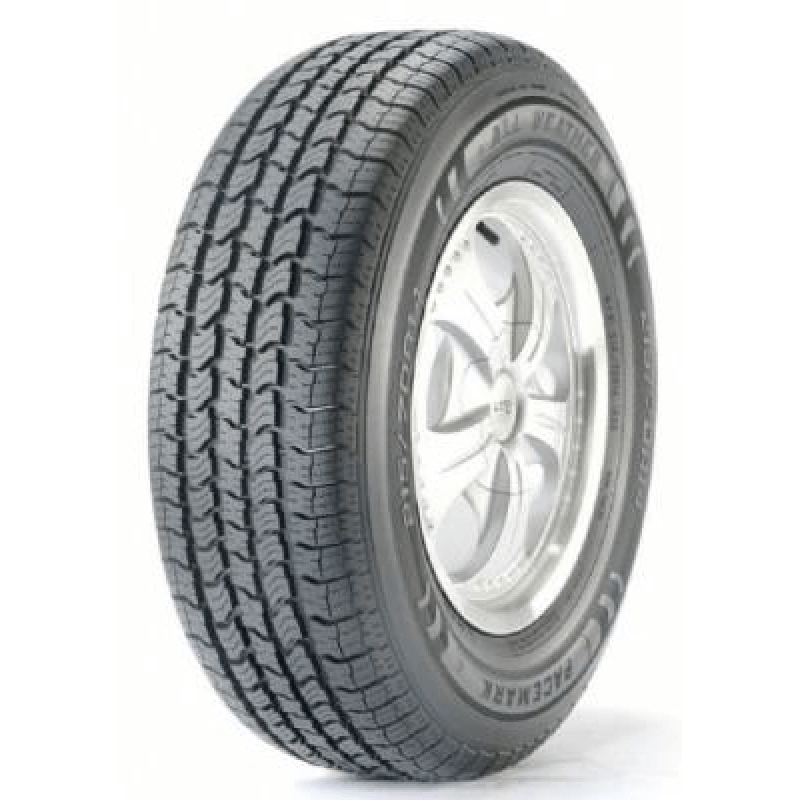 In other parts of the world, it is common to have a designated tire set for summer and winter season, but to save money and space it is most common to just equip your vehicle with one set of reliable, All-Season tires. 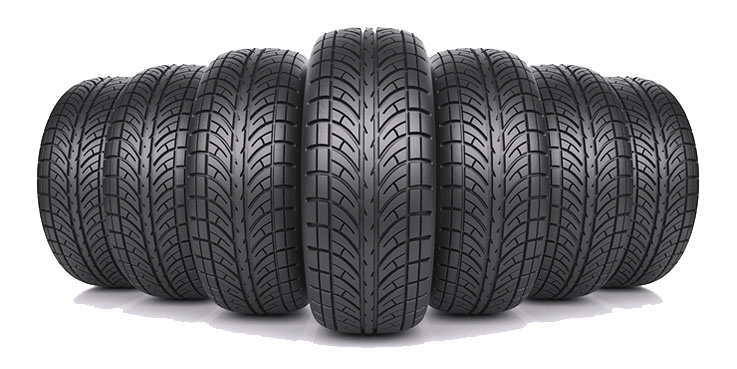 Gridiron wants to help you find the perfect All-Season tires for your car, truck, or SUV. Call 855-502-7274 with any questions, and we will be happy to assist you.